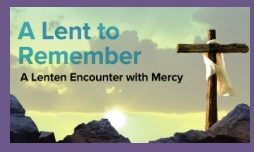 Saint Clement Catholic Parish - As a Eucharistic Community we, the people of St. Clement Parish, believe the Lord is present among us and calls us to grow in His life. We commit ourselves to share that life in our love and concern for others. Did you miss your opportunity to fill out the parish census on paper? Don't worry! A fillable pdf version of the census is now available!